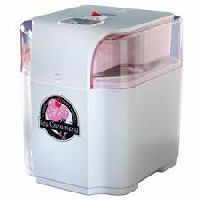 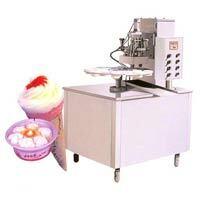 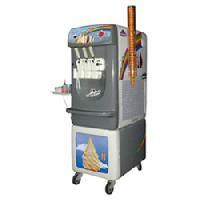 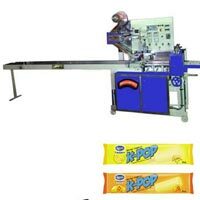 A. K. Bhavnagarwala & Co.
» Specially designed arrangement to hard candy & ice-cream in very Short time. 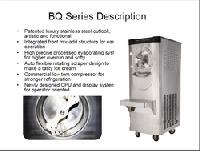 » Robust & Elegant aesthetically design. 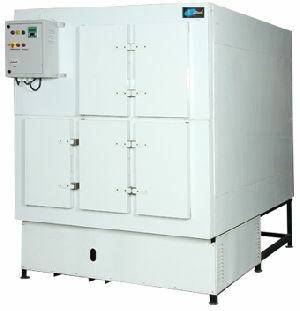 » Efficient refrigeration system & Chambers maintain a temperature even at working time. 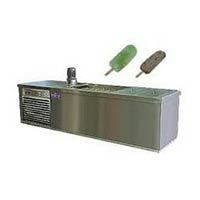 » Automatically control of temperature defrost system by specially programmable temperature controller. 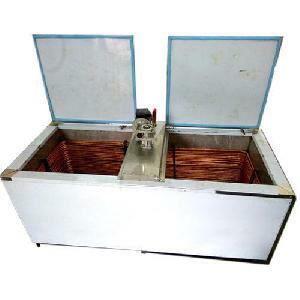 » High density PUF insulation with outer & inner covers in S.S.
Our products are formed under the supervisor of experienced quality control managers utilizing only premium materials and the latest technologies. 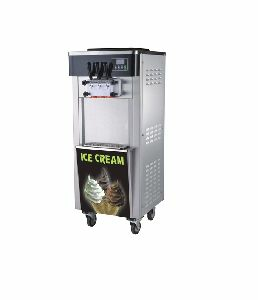 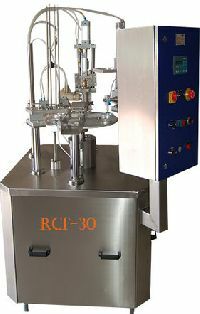 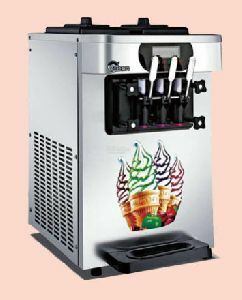 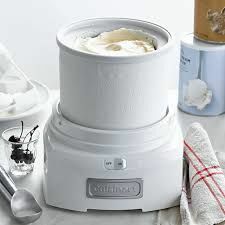 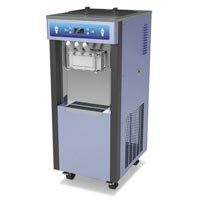 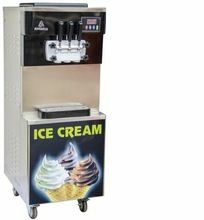 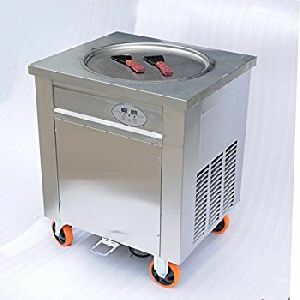 With our years of experience and expertise, we are making available premium range of ice cream making equipment in the market. 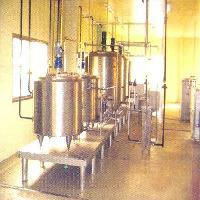 Under his dynamic leadership, our company is developing with a fast pace. 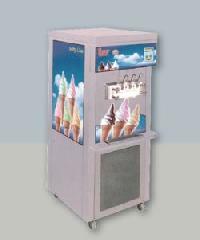 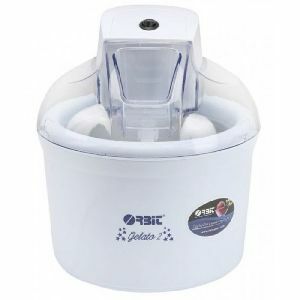 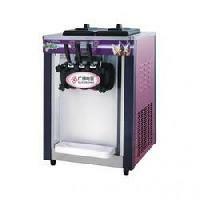 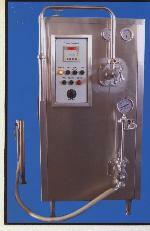 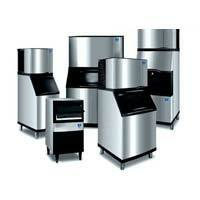 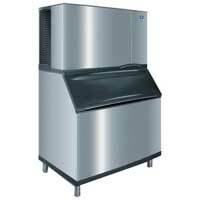 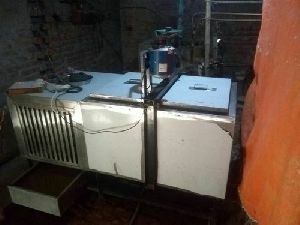 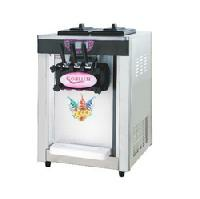 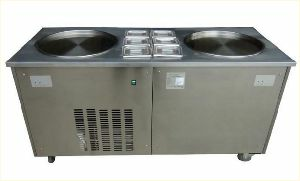 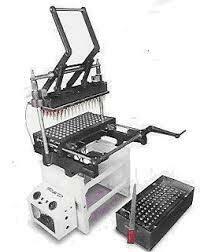 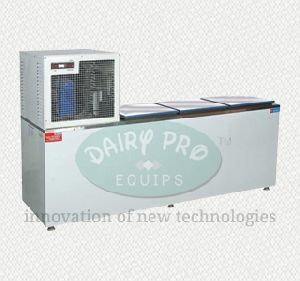 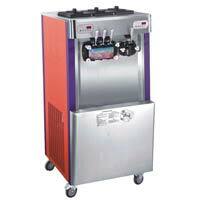 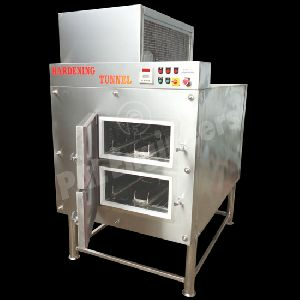 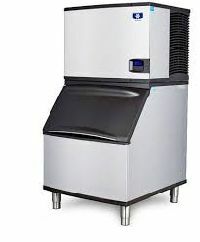 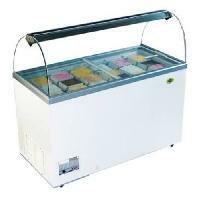 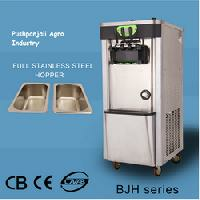 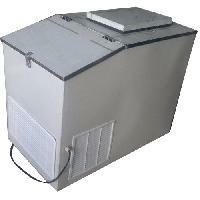 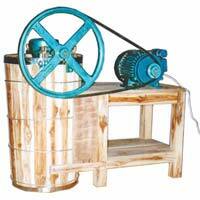 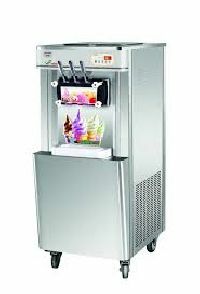 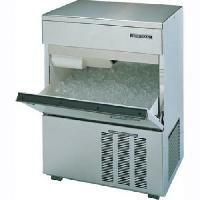 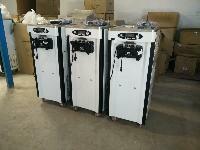 The Product Profile of the company comprises Batch Freezers, Churners, Deep Freezers and Ice Cream Plants. 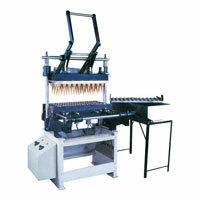 Diamond Machines are made of superior quality raw material and components, sourced from the reliable and certified vendors of the industry.